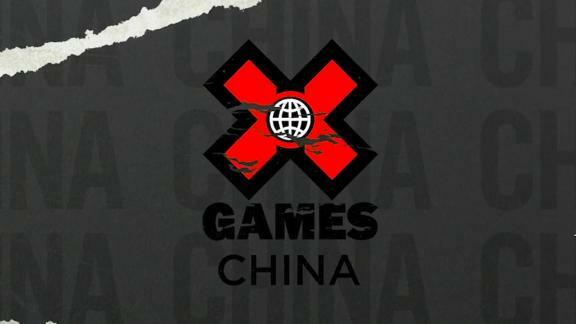 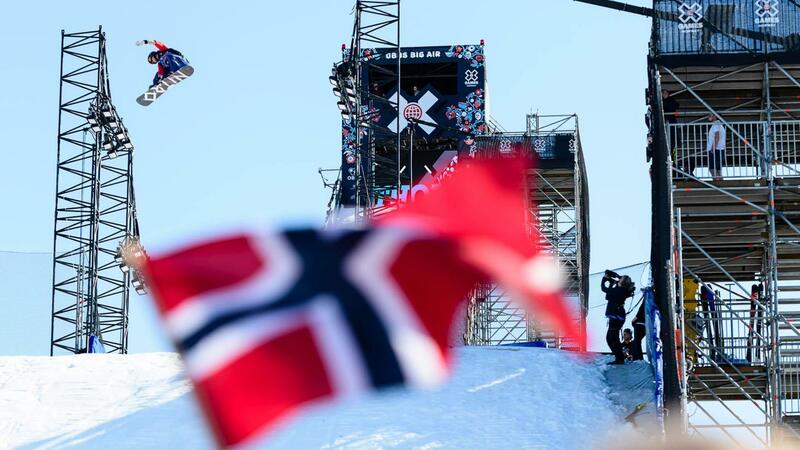 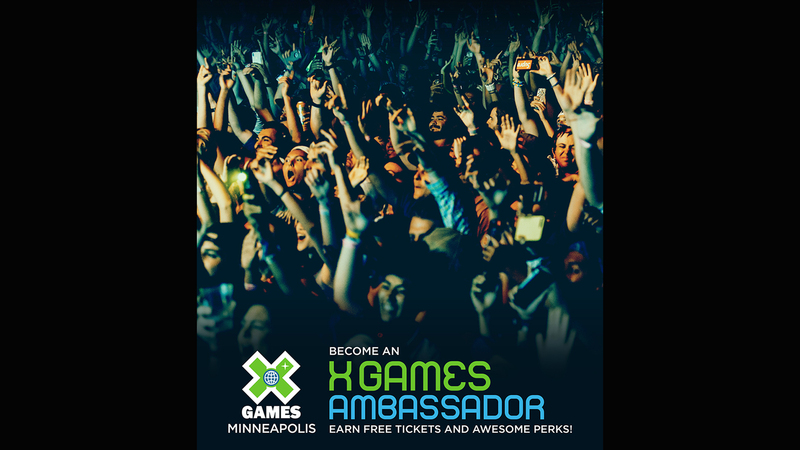 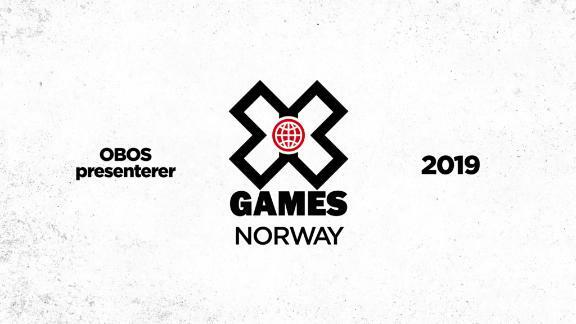 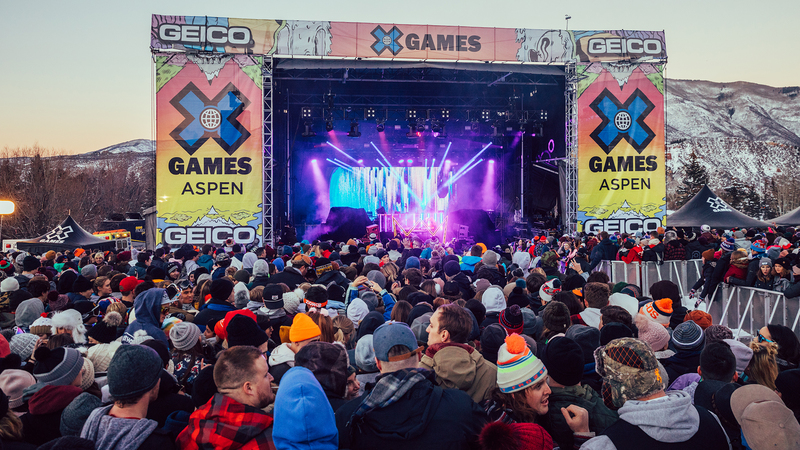 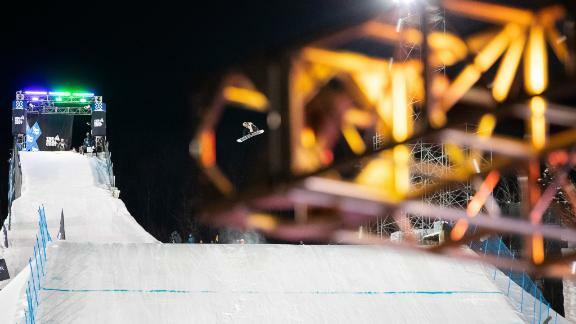 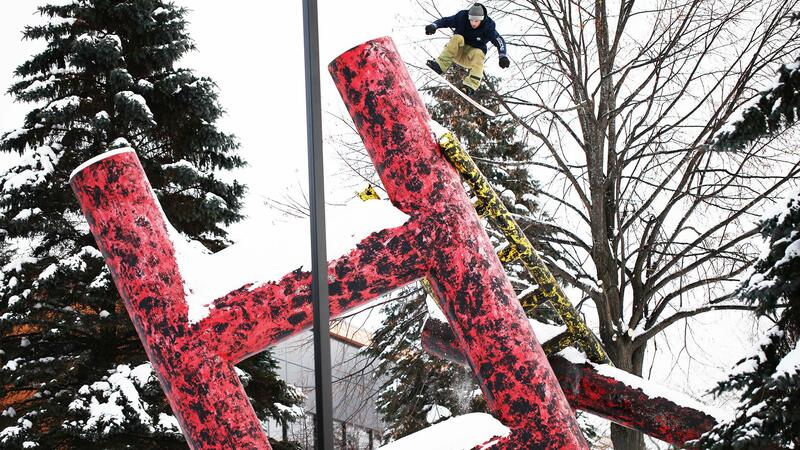 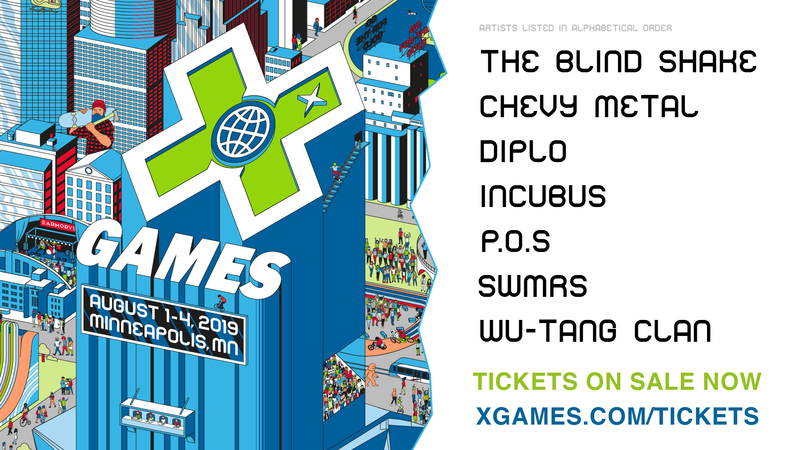 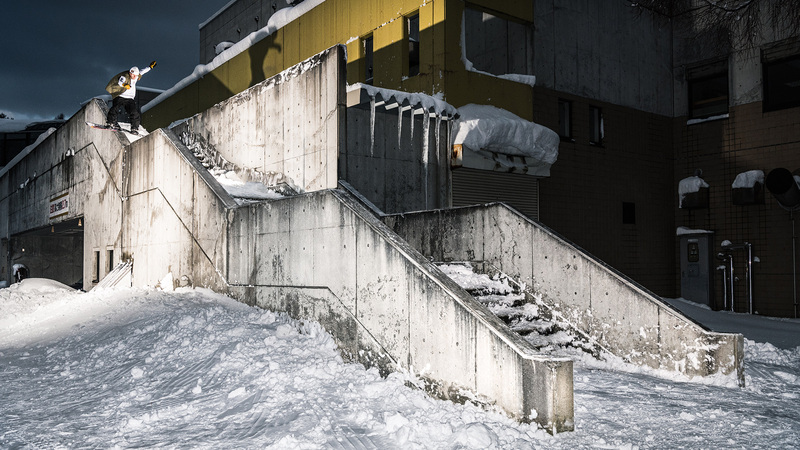 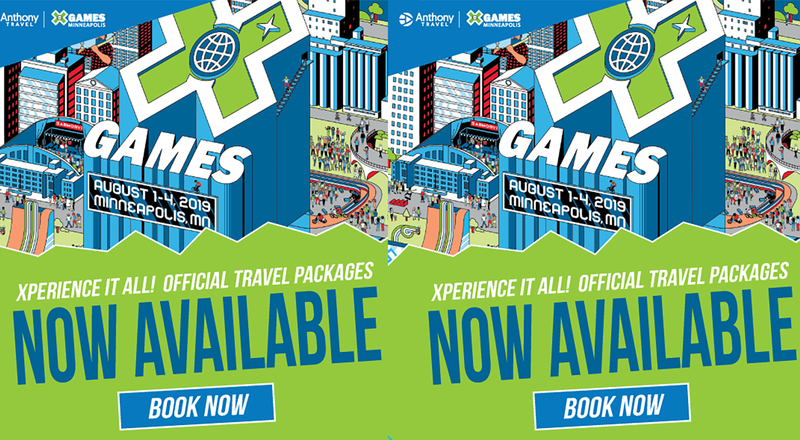 X Games Travel Packages now available! 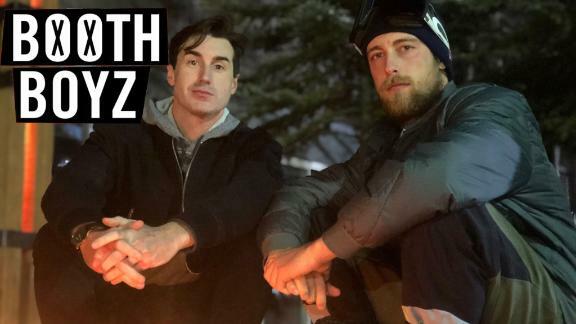 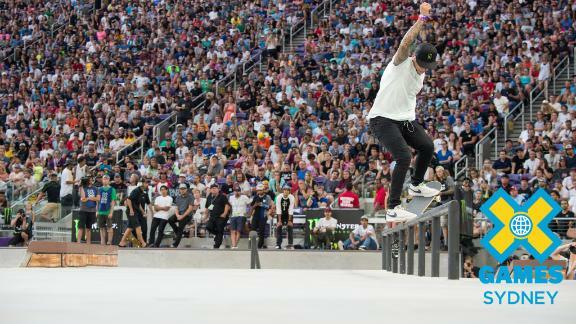 What's on tap for skate at X Games Sydney 2018? 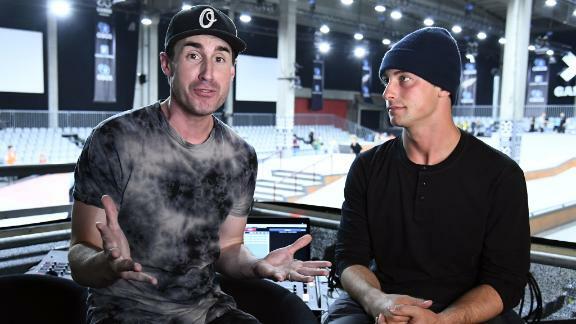 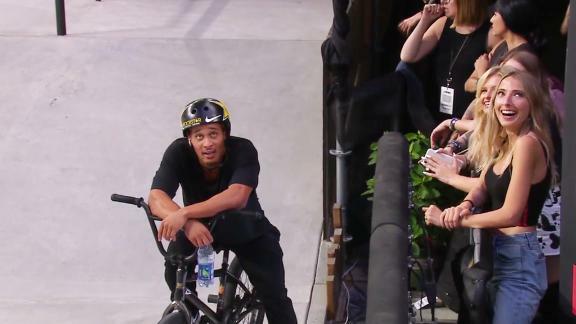 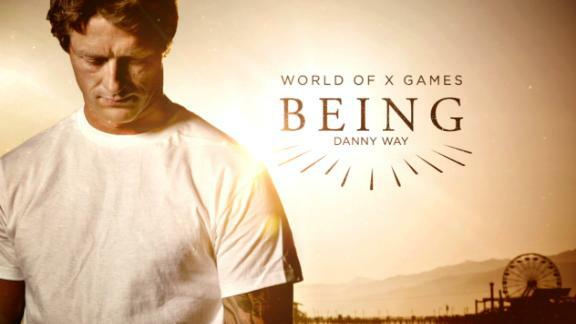 Three disciplines, including Skateboard Big Air and Women's Skateboard Street, plus Nyjah Huston and the rest of the Men's Skateboard Street contingent. 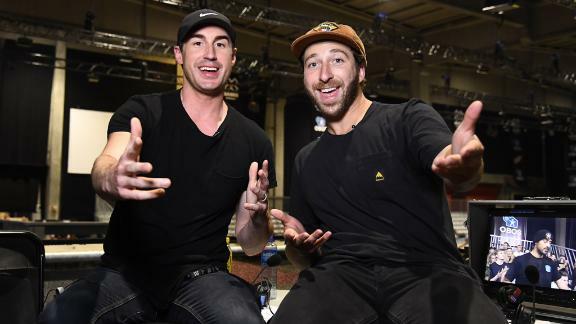 The action runs Oct. 19 - 21 in Sydney, Australia.